Which year is it? No, seriously. I am not a retard, and yes, I know we write “2016” at the end of our letters and applications. My question is a little different. Before Jesus Christ, after Jesus Christ, new era and old era, Mayan calendar, etc… But since when is there intelligent life on Earth? Which year is it REALLY? It may come as a surprise, but the answer to this question can be found in a small village near Kavarna, Bulgaria. The village is called Balgarevo, and the place containing the answer – Ongal. 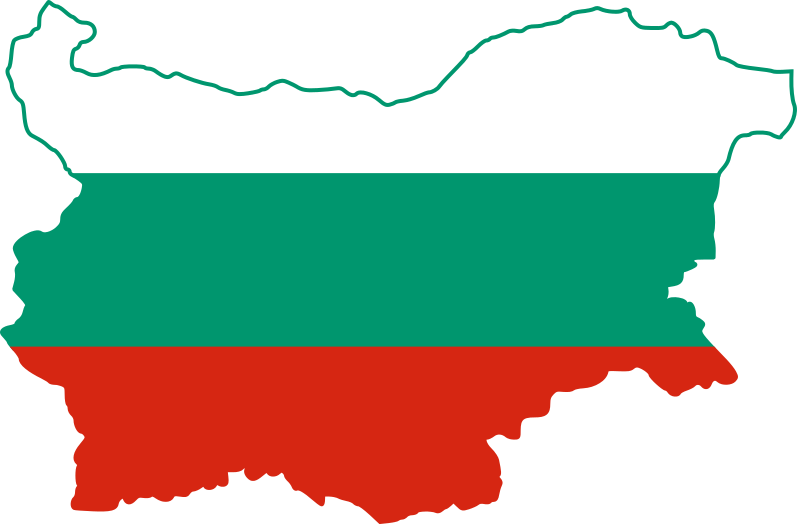 The Ongal is an audio-visual historical center created by a passionate Bulgarian historian. His name is Valentin Simonov and if you’re curious to know more about history, you can buy his book for just 4 leva (E 2). This is also the price of the entry fee for the Ongal. But let us tell you more about it. In 1976, UNESCO announced the proto-Bulgarian calendar for the most accurate in the world. The first signs of human presence on Earth, dating back 7000 years are also found in the region of Kavarna. The excavations are currently being studied in the British History Museum (no surprise here). And if you’re wondering what this has to do with the Ongal, I will gladly tell you. This historical audio-visual center is a place which takes you through history without boring you to death. How? Following a blue light, you walk through several rooms each dedicated to a different period of time. In each room you enter, there is an exposition of items and pictures illustrating the audio that runs at all times. What we loved about it the most is that it presents historical facts in a way easy to digest. Instead of serving you dull historical blabbing and boring you to death, the Ongal makes learning history an interactive experience. Should you visit it? Hell yeah! 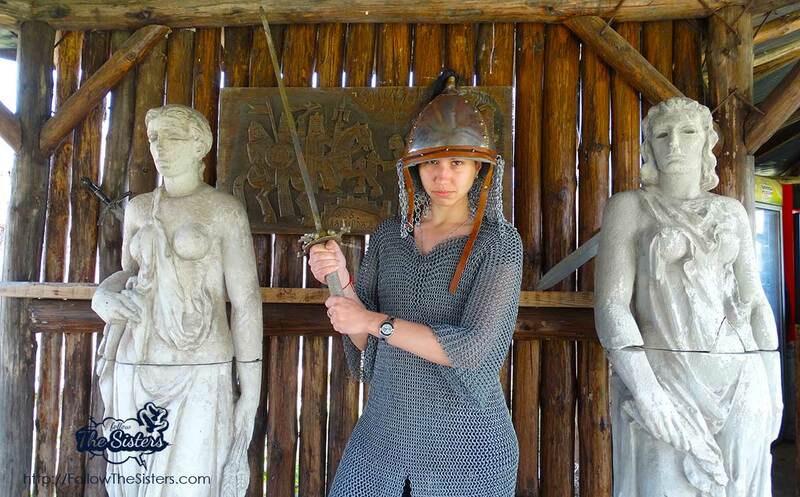 Despite the super interesting historical tour, you get to play around with armours and swords. And all that while enjoying a drink at the bar outside! And last, but not least. The answer to the opening question of this article is 7524. Or in other words 5508 years before Christ and 2016 AD. previous post: Yailata: archeological reserve or a luxurious hotel in the rocks?